Announcement: Branding Malaysia to what extend? Announcement: How to participate in the forum? 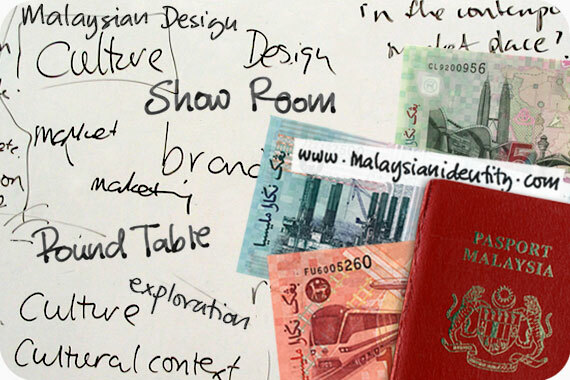 Branding Malaysia, process and/or object?